In this digital era, it has become essential to creating a website. It does not matter if the purpose of creating a website is personal or business. 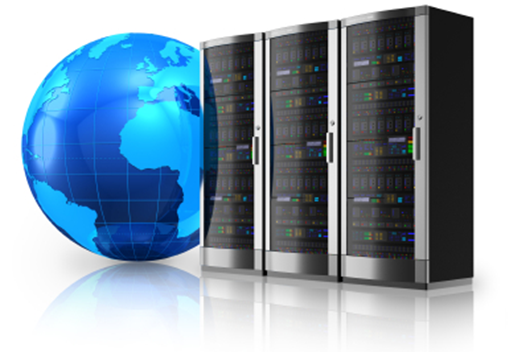 You will need to decide what type of web hosting you want to employ for your website. This is a very important aspect to consider because some people overspend often, when it is not necessary or underspend and end up having to pay for it later. In this article, you will gain knowledge about types of web hosts and easily decide what type of web hosting to use. Before you learn about the types of web hosts, decide what it is the purpose for creating a website and what you expect from it? Is it something fun and personal or experimental? Is it something serious that you want to use for business development? Make sure to have answers to all these questions, before you choose. 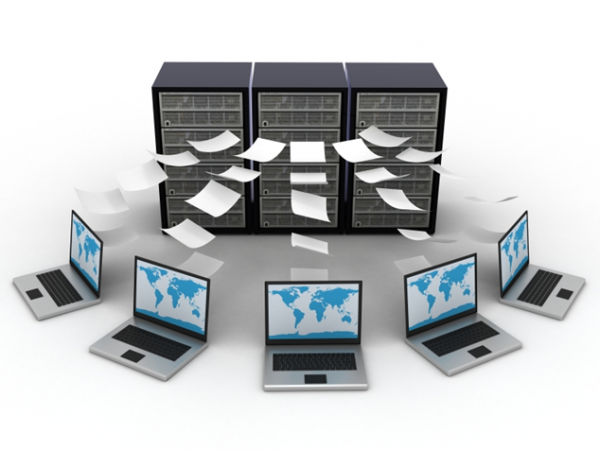 Having knowledge of what you want will help you to find the most affordable web hosting service. 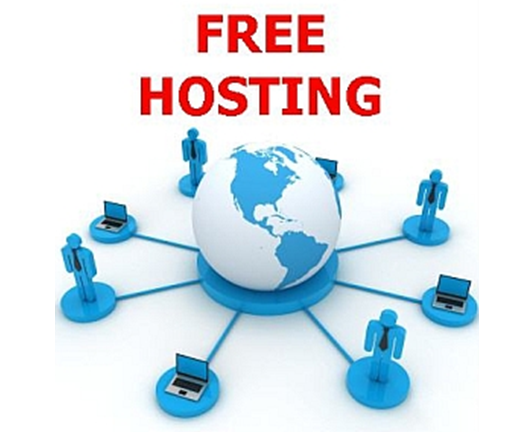 As the name suggests, this is free hosting. You might have to buy the domain itself, but the hosting is free. This type of hosting is best used when you want to build the website for something fun. Perhaps you want to experiment with web designing and are just testing to see if you know how it works, or it is something not very critical to you, in these cases, it is wise to use web hosting that is free. Free web hosting has slower speeds and ads are automatically added to the website. Some companies might even offer you a free subdomain under their host name, which is something to consider. 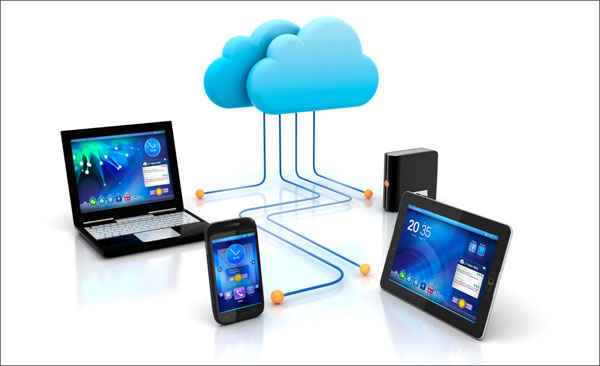 As the name suggests, shared hosting involves you and other site owners sharing one single server. This might be advantageous to you if you are looking for something cheap and don’t mind the slow speed. Keep in mind that all the applications that the server offers are also going to be shared with other users. Dedicated hosting is the type of web service which offers you a whole server, so you do not need to share it with other site owners. This is the best option for someone, who is running a business. A dedicated host comes with other advantages, such as higher performance, more bandwidth, and improved security. Keep in mind however that if you use this service, then you will need to perform server maintenance or hire IT professionals to look after it. Keep that in mind before you decide to hire a dedicated web host. In this type of hosting, you have to purchase a server for yourself and house it at the web host’s facilities. The advantage of this type of hosting is that you get full control over the server. The scripts and applications you install are all controllable. Remember that this is a more expensive variant than the other types of web hosts mentioned above. Now that you know the different types of web hosts, you can decide exactly what you need from your web host and thus, make the right decision.